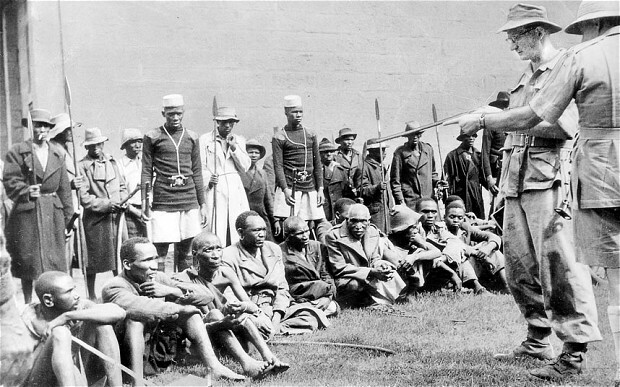 Kenyans tortured by British colonial forces during the Mau Mau uprising will receive payouts totalling £20m, Foreign Secretary William Hague has announced. He said the UK government recognised Kenyans were tortured and it “sincerely regrets” the abuses that took place. 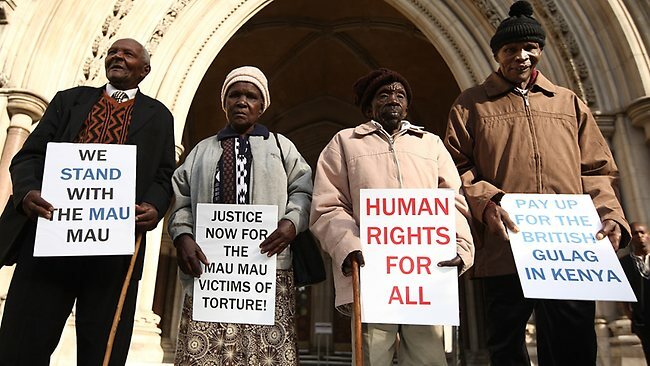 Wambuga Wa Nyingi, 84, detailed his torture at the hands of the British colonial authorities in a witness statement. 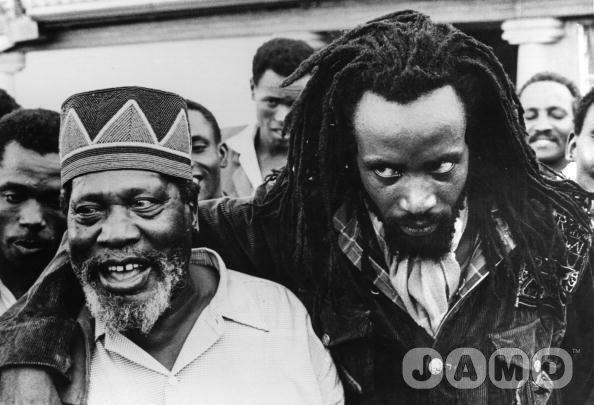 He was a tractor driver and member of the pro-independence Kenya African Union – but never took the Mau Mau oath. 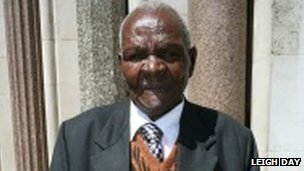 He survived the Hola massacre in 1959, when 11 Kenyans were beaten to death by prison guards in a detention camp. “I lay unconscious with the 11 corpses for two days in a room where the corpses had been placed awaiting burial. “I would like to like to make clear now, and for the first time, on behalf of Her Majesty’s government, that we understand the pain and grievance felt by those who were involved in the events of the emergency in Kenya,” he told the Commons. 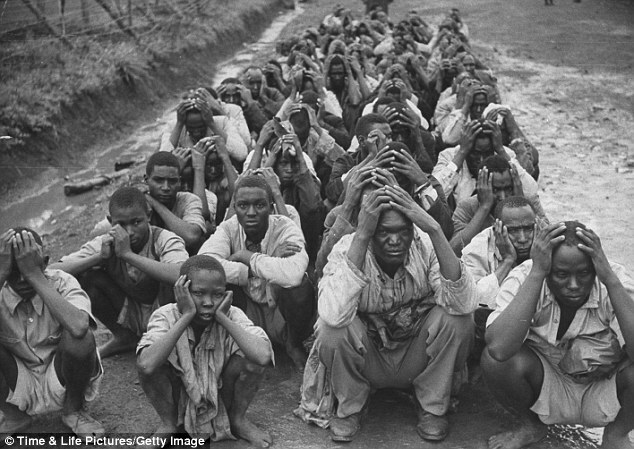 “The British government recognises that Kenyans were subject to torture, and other forms of ill-treatment at the hands of the colonial administration. 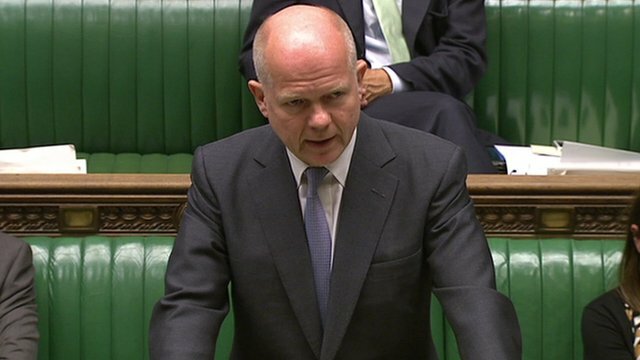 Mr Hague said 5,228 victims would receive payments totalling £19.9m following an agreement with lawyers acting for the victims, who have been fighting for compensation for a number of years. Images MauMau – For Demonstration Purposes Only! But he said Britain still did not accept it was legally liable for the actions of what was a colonial administration in Kenya. The British High Commissioner in Nairobi also made a public statement on the settlement to members of the Mau Mau War Veterans’ Association in Kenya. BBC east Africa correspondent Gabriel Gatehouse said the reaction there was “muted”. He said it may have been because the announcement had been expected or because it was marred by the UK government continuing to deny liability for some of the abuses. 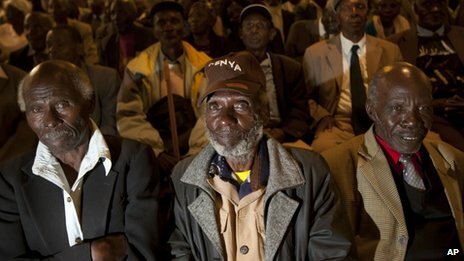 That said, it was a “big milestone” for the Mau Mau veterans, said our correspondent. In a statement, Martyn Day, of law firm Leigh Day, said it took “courage to publically acknowledge for the first time the terrible nature of Britain’s past in Kenya”. 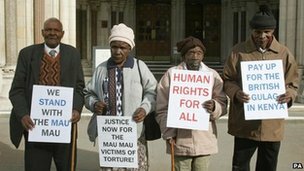 “The elderly victims of torture now at last have the recognition and justice they have sought for many years. For them this significance of this moment cannot be over emphasised,” he said. But Bryan Cox QC, of Tandem Law, said there were “thousands” of further claims that remain unresolved and “the matter was far from over”. Their lawyers allege Paulo Muoka Nzili was castrated, Wambuga Wa Nyingi was severely beaten and Jane Muthoni Mara was subjected to appalling sexual abuse in detention camps during the rebellion. A fourth claimant, Ndiku Mutwiwa Mutua, died last year. The FCO said it had faced “irredeemable difficulties” in relation to the availability of witnesses and documents. But in October last year, the court ruled the victims had established a proper case and allowed their claims to proceed to trial despite the time elapsed. At the time, victims’ lawyer Mr Day said he would be pressing for a trial “as quickly as possible” but would also be pushing for the government to reach an out-of-court settlement. 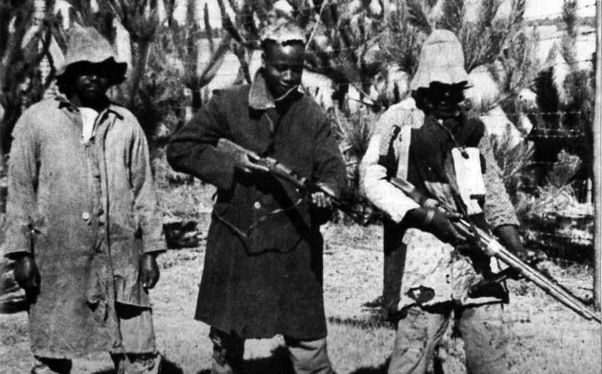 The Mau Mau, a guerrilla group, began a violent campaign against white settlers in 1952, but the uprising was eventually put down by the British colonial government. The Kenya Human Rights Commission says 90,000 Kenyans were executed, tortured or maimed, and 160,000 people were detained in appalling conditions, although a number of historians believe the figure is lower. WHATABOUT AL NAQBA? WHAT ABOUT THE POOR PALESTINIANS? THEIR CASE IS FAR SERIOUS – THE MAUMAU STILL HAVE THEIR LAND – THE PALESTINIANS LOST EVERYTHING THRU BRITISH ZIONISTS ANTI SEMITIC THE PALESTINIANS TREATMENT! !